Double pleasure in this announcement. 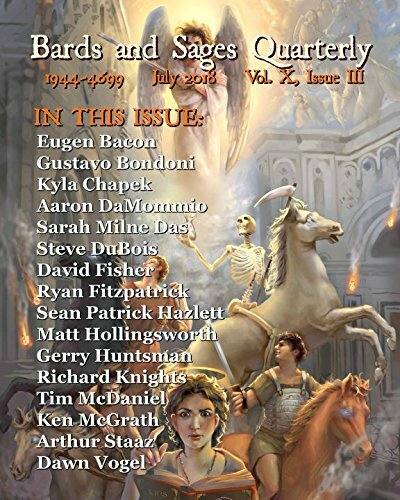 A story I published in an anthology a fair number of years ago has been picked up by Deadman’s Tome – their March to the Grave war-themed edition. Aside from seeing this story get a new lease on life, it is also great to share the TOC with Deborah Sheldon. This is a Texas publication, but it has two Aussies contributing to it. Available now on Kindle, and soon in all good online print book stores. My WWII horror story, They Can Never Find Out, has been accepted by Static Movement, for their print anthology, Dark Dispatches. Couldn't resist showing their cover – pretty good, I think.